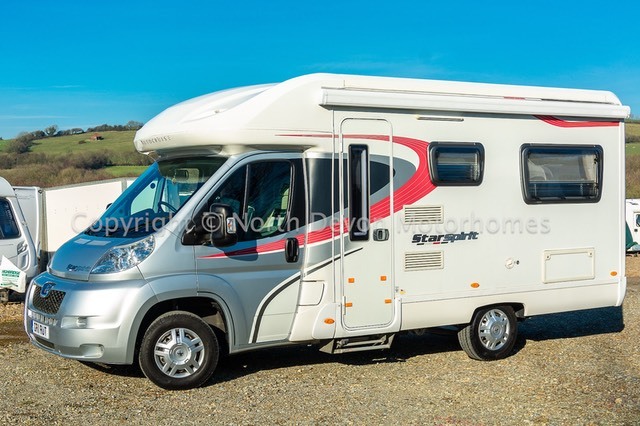 2004 Autocruise Starspirit, 2 berth coach built motorhome, 40,000 miles, end lounge layout, private plate. 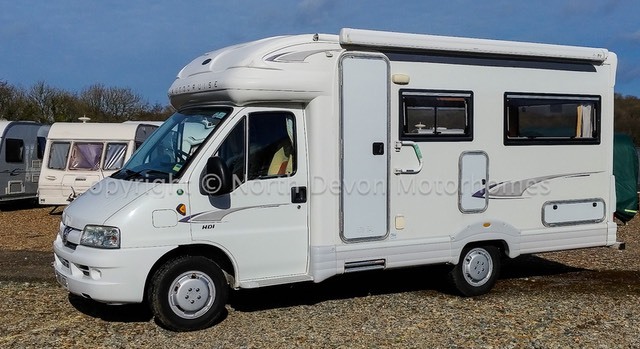 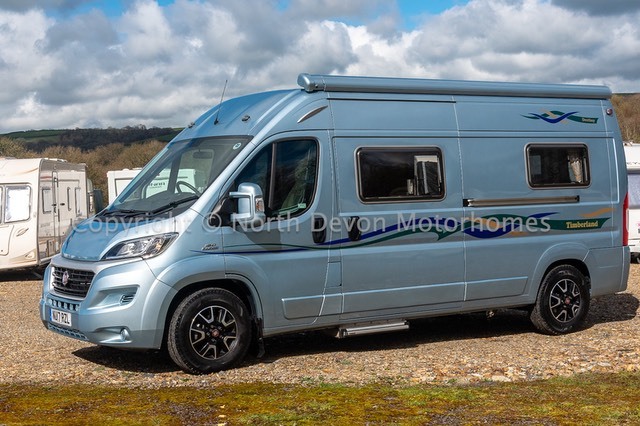 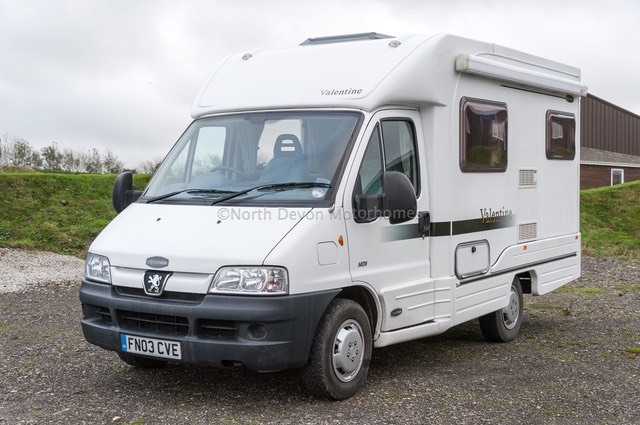 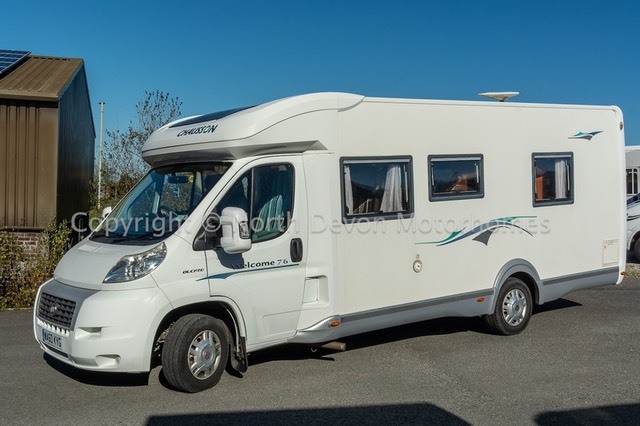 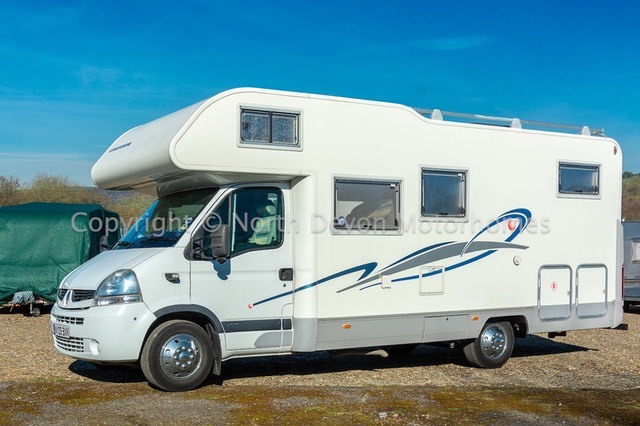 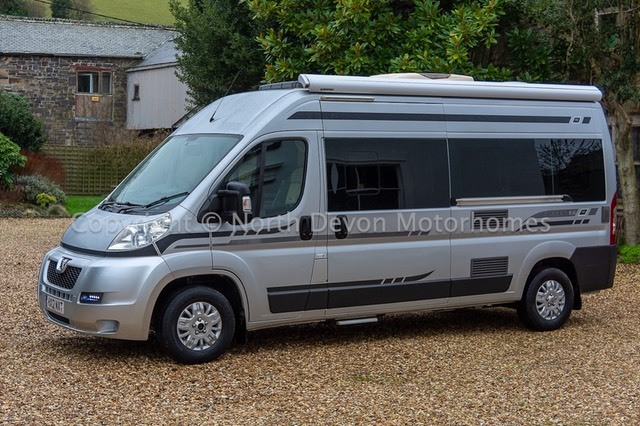 Trade Sale - With new MOT and Gas Safety Check More Info …..
2009 Adria Adriatic Izola A697 SL, Fixed singles over garage, Based on a superb 2009 Renault Master 2.5 turbo diesel More info ……..
From January 2019 we will be operating from Swimbridge, North Devon. 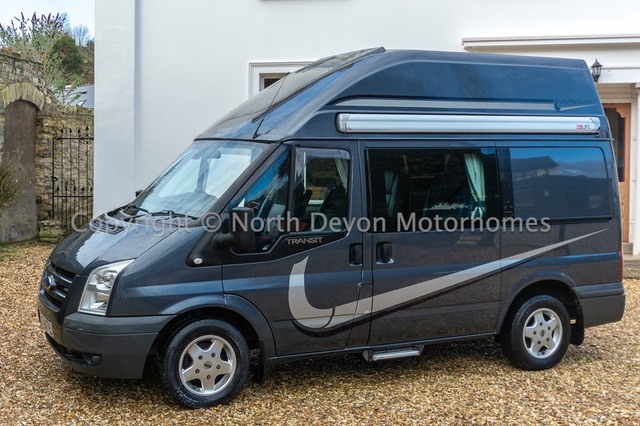 Still offering the same level of service and quality vans, but in a more convenient location. 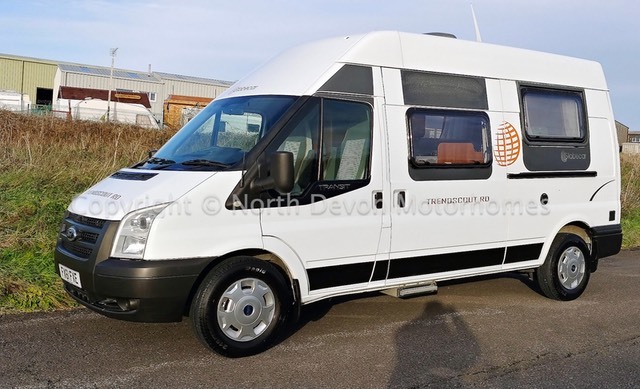 The only difference being is that viewing is by appointment only, so give us a ring or email and we can arrange a time to show you the vans you would like to view.